After a two-year investigation the Competition and Markets Authority (CMA) has published provisional recommendations to improve retail banking in the UK. It’s a sector that deserves attention but once again a golden opportunity to perform a radical overhaul of the existing market has been shunned in favour of a more modest set of anticipated outcomes. It mirrors the same timid way the Independent Commission on Banking balked at proposing wide-ranging structural and non-structural reforms to the wider banking sector back in 2011. But could we really have expected more? On balance, and with the recent history of government-mandated bank surgery as a guide, ‘no probably not’ is the inevitable answer. 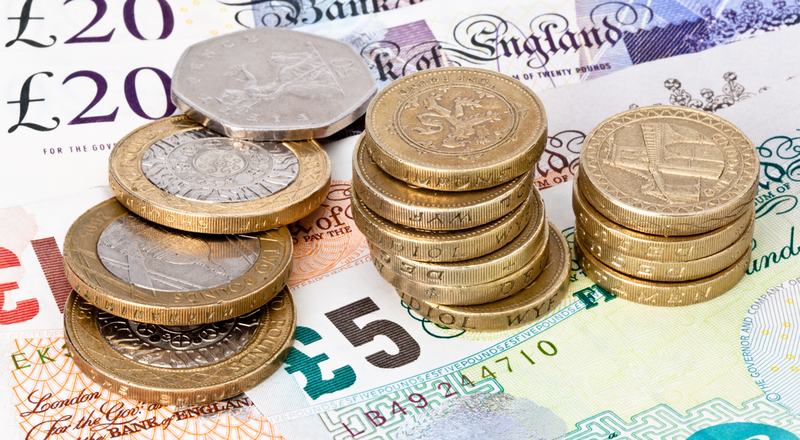 The CMA suggests that banks should set a monthly maximum charge for unarranged overdrafts on current accounts, and send an alert to customers prior to them slipping into the red so they can potentially avert being penalised. Alongside this comes a drive towards the implementation of new online comparison tools, improvements to the account switching service, and the requirement for banks to regularly engage with customers to ensure they are getting value for money. These moves are pragmatic but uninspiring. They will also do next to nothing to loosen the grip that the UK’s biggest banks have on the market. Stimulating competition looks just as hard a task as ever. Viewing developments through a technological lens, the CMA wants to see the swift introduction of an open API banking standard to help with account comparison and switching for personal and SME customers. This will enable account holders to “safely and securely share their transaction history with other banks and trusted third parties”. It’s pleasing to see that opening-up previously ‘closed’ banking systems is being recommended, but thought must be given to the impact for banks. In practice, it will require banks to ensure data can be accessed easily, necessitating a thorough tidying-up of the data warehouse shelves. It will also demand the provision of requisite layers of security to protect sensitive systems from the unwanted attention of cyber-criminals who relentlessly seek to exploit vulnerabilities in defences. The proof of the pudding is always in the eating. The CMA’s recipe looks bland. The final report will be published by August 12 2016. There’s still time to add a touch of spice between now and then.